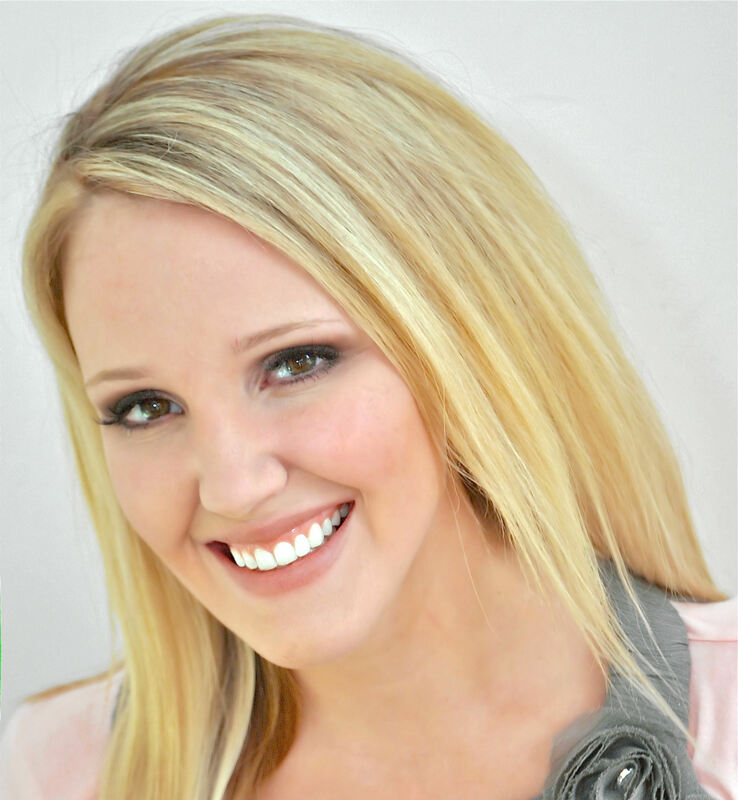 ﻿The Featured Party of the Week was styled and submitted by Carla Munoz. We’ve noticed an up and coming party trend: All things Cuba! Congratulations on be﻿ing chosen as our featured party of the week!! 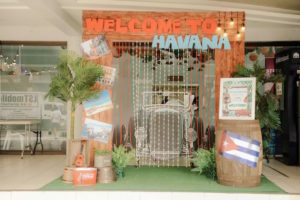 This Havana + Cuba Party was chosen as our featured party of the week because it is on trend. We especially love the ceiling decor!!! What creativity and flair! Take a look at all of the party! 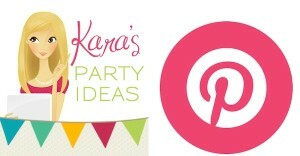 Follow Kara’s Party Ideas on Pinterest! Tutorials, recipes, tips, ideas and more!